October 27th, y'all!! GET READY!!! You can preorder now ! 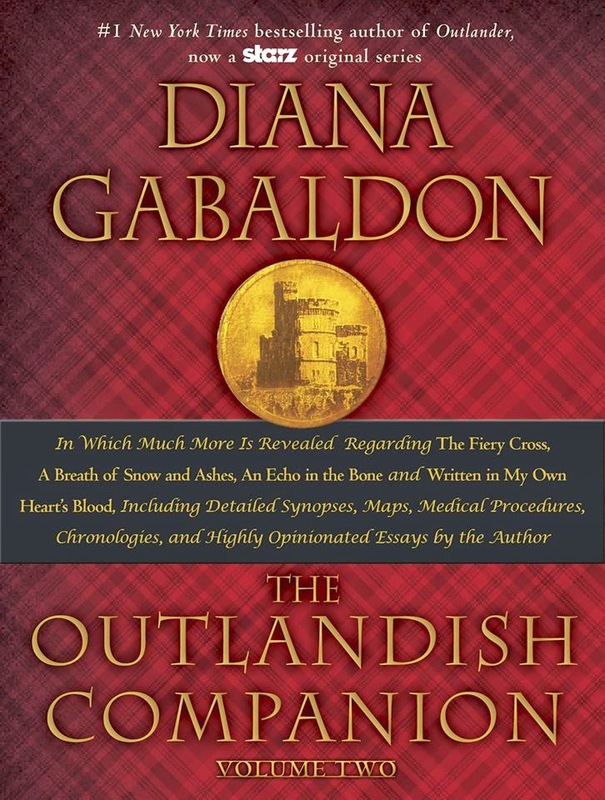 And if you don't already have The (original) Outlandish Companion ...what are you waiting for??? GO GET IT!!!! 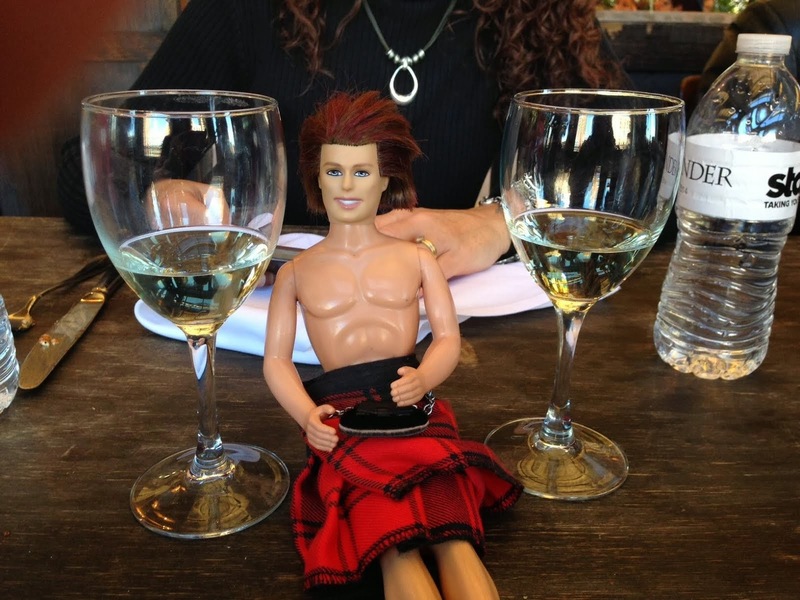 When I was a newbie Outlander fan...(or a "newb" as my Minecraft-loving 4th grader would say)...Tracey got me the original Outlandish Companion...and I canna tell you how helpful it was in remembering/calculating/studying all things Outlander!!! BUT - alas - it only went so far...into Drums of Autumn, I believe? So come October, you'd better BELIEVE I'll be buying #2!! !